Changes to two previously unstudied genes are the centerpiece of a new theory regarding the cause and development of endometriosis, a chronic and painful disease affecting 1 in 10 women. The discovery, published in 2014 PLoS Genetics by scientist at Northwestern University Medicine, suggests epigenetic modification is an integral component of the disease and its progression. Epigenetic modification is a process that enhances or disrupts how DNA is read. Matthew Dyson, research assistant professor of obstetrics and gynecology at Northwestern University Feinberg School of Medicine and and Serdar Bulun, MD, chair of obstetrics and gynecology at Feinberg and Northwestern Memorial Hospital, also identified a novel role for a family of key gene regulators in the uterus. A release from Northwestern quotes Dr. Blun as saying, "Until now, the scientific community was looking for a genetic mutation to explain endometriosis. This is the first conclusive demonstration that the disease develops as a result of alterations in the epigenetic landscape and not from classical genetic mutations." 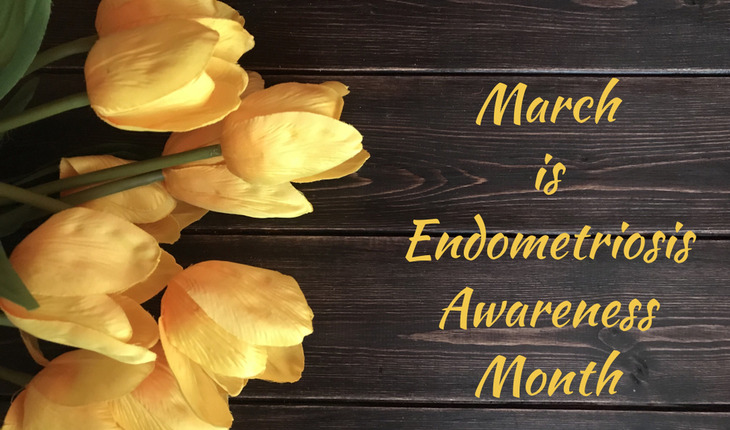 The release notes that women develop endometriosis when cells from the lining of the uterus, usually shed during menstruation, grow in other areas of the body. The persistent survival of these cells results in chronic pelvic pain and infertility. Although the cause of the disease has remained unknown on a cellular level, there have been several different models established to explain its development. Endometriosis only occurs in menstruating primates, suggesting that the unique evolution behind uterine development and menstruation are linked to the disease. Scientists consider retrograde menstruation – cells moving up the fallopian tubes and into the pelvis – as one probable cause. Previous models, however, have been unable to explain why only 10 percent of women develop the disease when most experience retrograde menstruation at some point. Nor do they explain instances of endometriosis that arise independent of menstruation. Bulun and Dyson propose that an epigenetic switch permits the expression of the genetic receptor GATA6 rather than GATA2, resulting in progesterone resistance and disease development. "We believe an overwhelming number of these altered cells reach the lining of the abdominal cavity, survive and grow," Bulun said. "These findings could someday lead to the first noninvasive test for endometriosis." Clinicians could then prevent the disease by placing teenagers predisposed to this epigenetic change on a birth control pill regimen, preventing the possibility of retrograde menstruation in the first place, Bulun said. Dyson will also look to use the epigenetic fingerprint resulting from the presence of GATA6 rather than GATA2 as a potential diagnostic tool, since these epigenetic differences are readily detectable. "These findings have the potential to shift how we view and treat the disease moving forward," Bulun said.